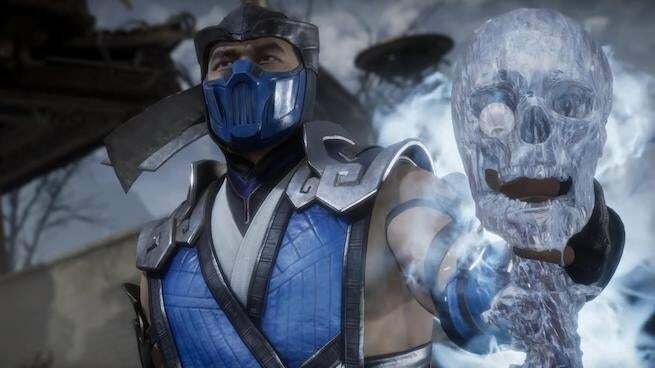 Developer NetherRealm Studios seems pretty confident that Mortal Kombat 11 won’t be an absolute hot mess on PC when it launches like Mortal Kombat X infamously was. Yesterday, NetherRealm Studios dumped a metric ton of Mortal Kombat 11 media and information onto the Internet. New characters, new gameplay, details about features, and much more. But it didn’t talk about the game’s PC port. But luckily PC Gamer, spoke to lead designer on the project Paulo Garcia about exactly that. According to Garcia, the studio that is working on Mortal Kombat 11’s PC port is QLOC, the same studio who was tapped to clean up X’s PC port for the release of XL. It’s also the same studio who delivered a decent Injustice 2 port in 2017. Not only was PC a viable option for Injustice 2 at launch, but its patches often arrived on the same day as patches for consoles, which wasn’t the case for Mortal Kombat X. That said, Garcia isn’t promising that PC patches will also arrive on the same day as console patches. But that’s the goal. And Garcia seems to think it’s achievable. Garcia also reveals that QLOC has been working with the game’s engine for three years now, which doesn’t make it more familiar and adequate with it, but more efficient, which will go a long way in getting patches out faster. The Mortal Kombat PC crowd is pretty substantial, and probably a bit hesitant on Mortal Kombat 11after X. The PC release really did hurt X, which had many of its headlines dominated by just how bad the port was for its first year on the market. Mortal Kombat 11 could be a very, very big game, but it can’t mess the PC port up, again. People aren’t as forgiving a second time around. Speaking of ports, it’s going to be interesting to see how the game is on the Nintendo Switch, which is considerably weaker than every other platform the game is coming to. My guess is the resolution will have to take a downgrade in order to keep the framerate up. But I think the bigger concern is going to be making sure it’s not missing too many features and that the servers hold up.